AUGUST 24--After entering an employees only area of a Kohl’s department store, an Ohio man proceeded to urinate on $603.72 worth of Halloween candy, according to police. 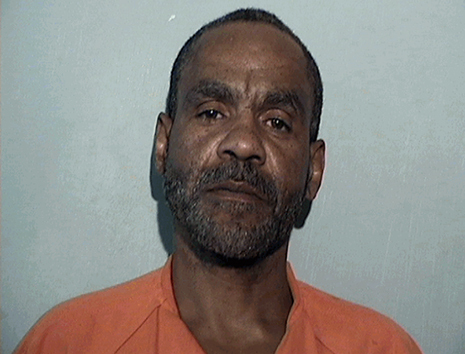 Christopher Burks, 48, was arrested Monday by Toledo cops on a misdemeanor criminal damage charge, court records show. 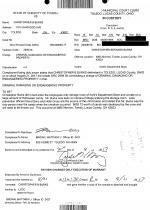 After only a few hours in custody, Burks--who has pleaded not guilty--was released on a $500 personal recognizance bond in advance of an October 3 preliminary hearing. Cops charge that Burks, a Toledo resident, entered a Kohl’s storage room and relieved himself on a “large amount of Halloween candy.” Store security cameras recorded Burks entering the storage room and he “was the only person near the candy when the urination occurred,” a court filing notes. 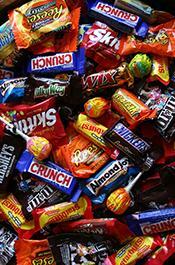 “$603.72 worth of candy was destroyed by the urine and will need to be thrown out,” Officer Matthew Brown reported. 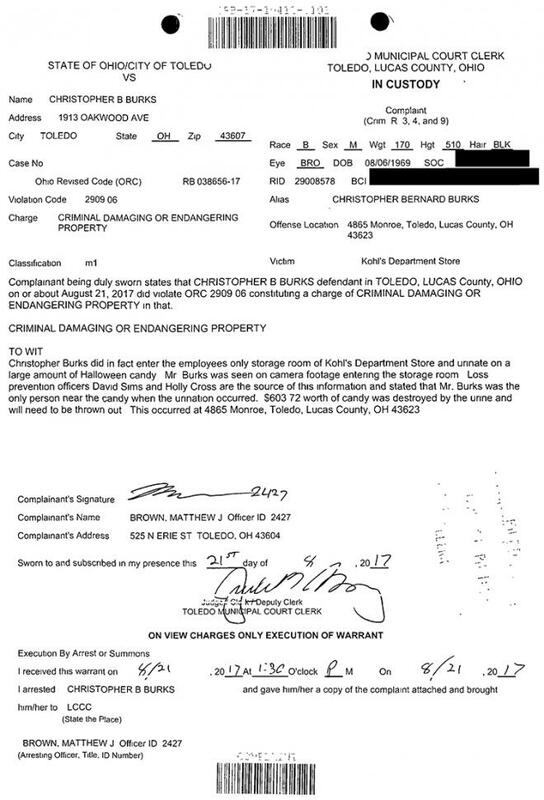 Court records do not indicate why Burks (seen above) allegedly relieved himself on merchandise in the store (which has public restrooms).